By Indraprastha Shelters Pvt. Ltd.
How Far is Indraprastha Atlanta? Indraprastha Atlanta is one of the popular residential projects that is located in Whitefield, Bangalore. 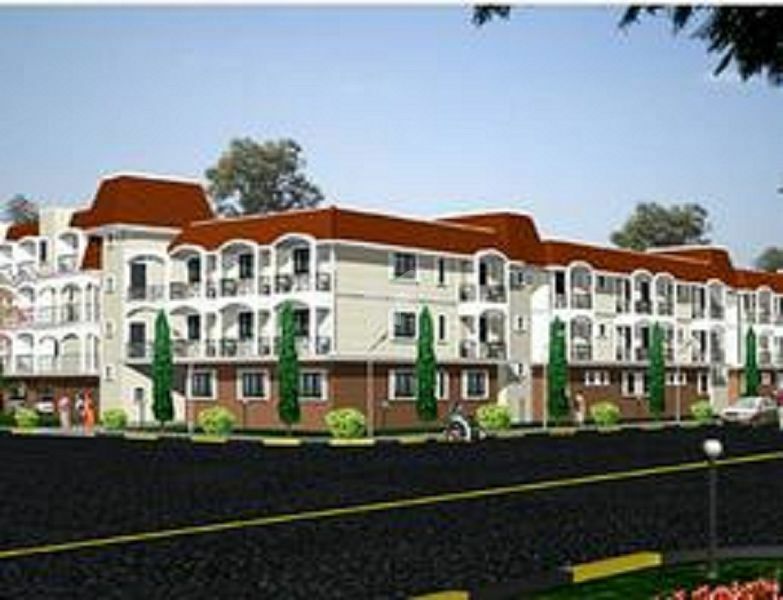 The project, developed by Indraprastha Shelters, offers 2BHK and 3BHK residential apartments with basic amenities that are required for a comfortable stay of residents. Additionally, it is located in proximity to schools, colleges and banks. About Indraprastha Shelters Pvt. Ltd.